Patient flow specialist, Intouch with Health, has announced a new collaboration with patient transition technology company, Strata Health. The collaboration is intended to accelerate patient access to the most-appropriate care upon presentation at accident and emergency departments in the UK. 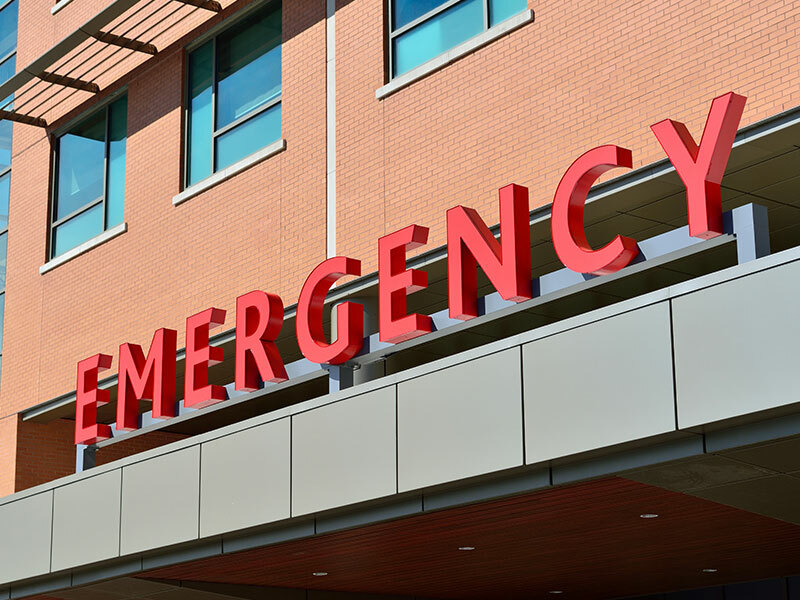 Clint Schick, managing director at Strata Health, said: “As we approach winter flu season, A&E resources are under strain to provide timely triage and services as visits to A&E increase. “We have joined with Intouch with Health to combine Strata’s “intelligent patient resource matching technology with Intouch’s industry-leading patient-facing kiosk, registration and triage solutions. Mike Sanders, chief executive at Intouch with Health, added: "Using our patient-friendly kiosk technology to access Strata Health's resource matching functionality upon arrival at A&E, patients be matched in real-time to more-appropriate care options unless actual emergency A&E care is required. "This will ensure that A&E resources remain available for those patients really needing acute interventions.